Ute Cartoon Gnomes. New Year S Set. Christmas Elves. Vector Illustration. Royalty Free Cliparts, Vectors, And Stock Illustration. Image 115921586. 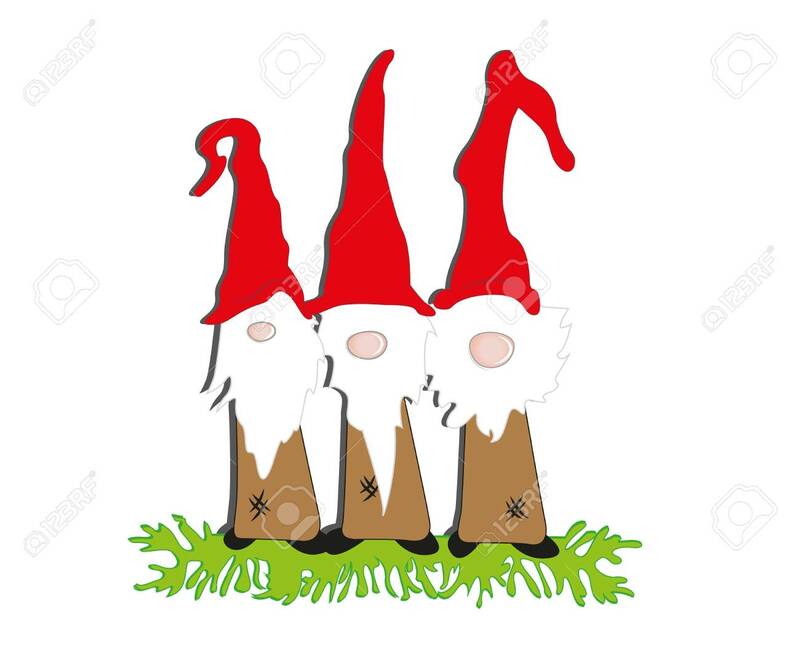 Vector - ute cartoon gnomes. New Year s set. Christmas elves. Vector illustration. ute cartoon gnomes. New Year s set. Christmas elves. Vector illustration.